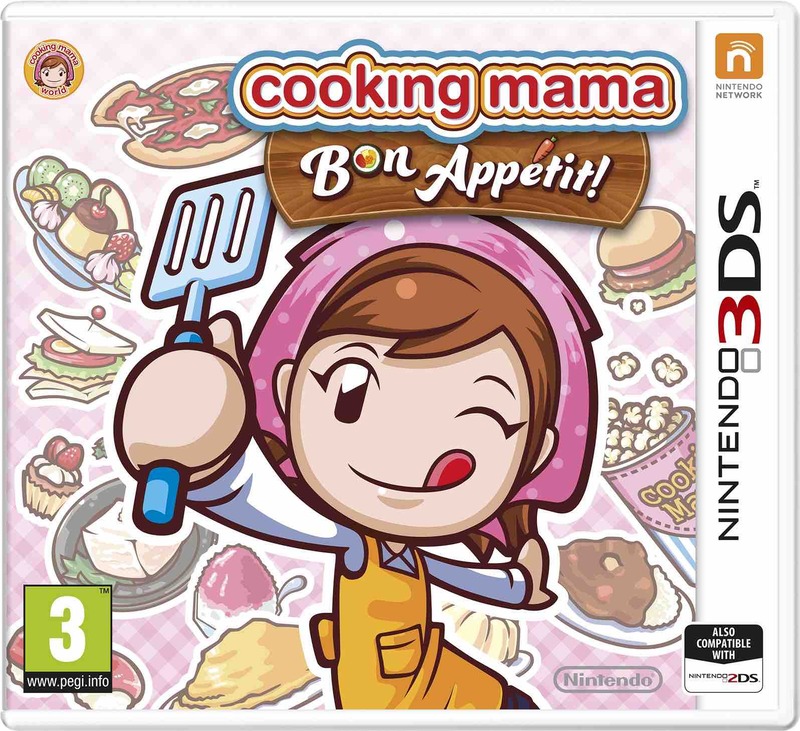 Europe will at last see Cooking Mama: Bon Appétit! and Cooking Mama: Forest Friends release in the region, with Nintendo having pegged the incoming culinary storm for March 6th. Players will perfect more than 60 recipes in Cooking Mama: Bon Appétit!, securing gold medals or delving into minigame challenges such as ‘Let’s Help Mama!’ and ‘Let’s Help Harvest’ that promise to test your skills and reflexes. Download play will let you compete with up to four players in 15 minigames, while exclusive items will see release through SpotPass. Meanwhile, Gardening Mama: Forest Friends will instead put your green fingers to the test, growing more than 50 plants to sprout an empty plot into the garden that you’ve always dreamed of. Produce can be sold to shops owned by your animal friends – themselves selling items that you can use to decorate your plot – with new seeds, flower bulbs and trees becoming available to you as your garden expands. Items will again be distributed through SpotPass, so keen players can look out for exclusive treats. Cooking Mama: Bon Appétit! 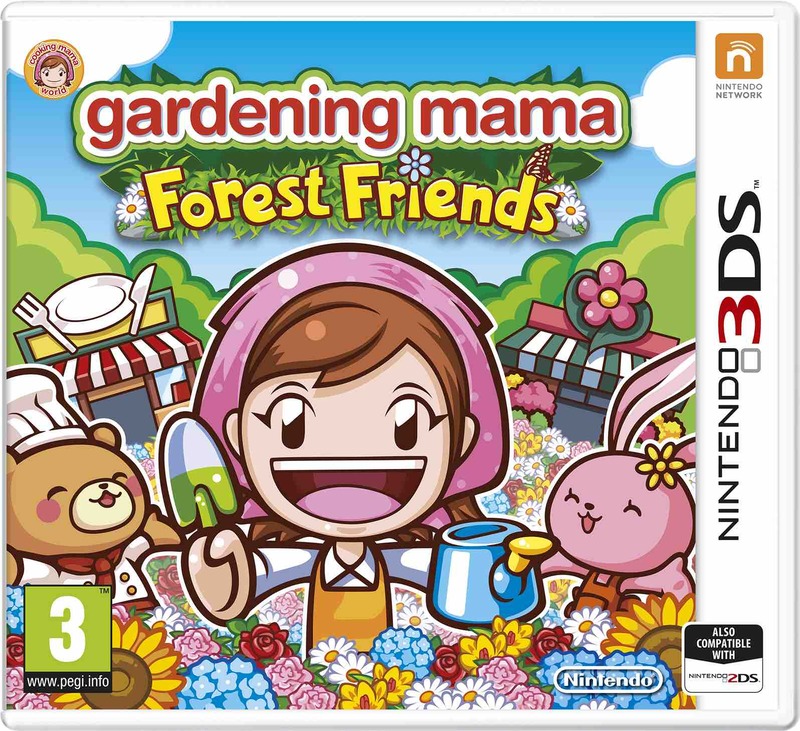 and Cooking Mama: Forest Friends will release exclusively for Nintendo 3DS in Europe on March 6th.